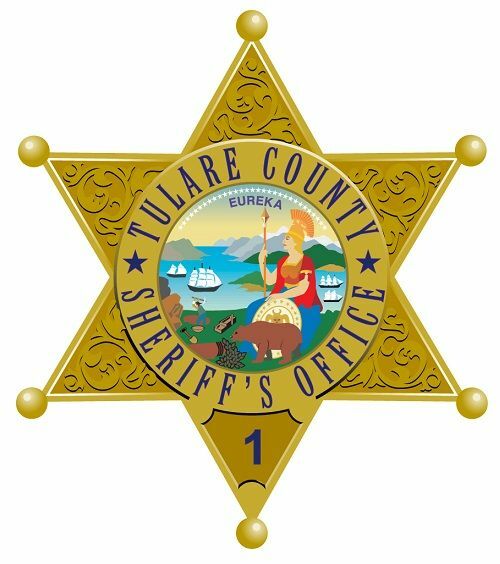 TULARE COUNTY – The Tulare County Sheriff’s Department will soon have a new tool to help deputies search for missing people and track down criminals on the run regardless of the time of day or weather conditions. At its Jan. 9 meeting, the Board of Supervisors unanimously approved up to $500,000 for the purchase and installation of a thermal imaging camera system to be mounted on its 2017 Cessna Skylane 182T aircraft. The Sheriff’s Department is seeking bids for the installation of a light weight, multi-sensor, fully digital, high definition thermal imaging camera with zoom capability. The bid also specifies that the camera must be integrated with the operational Aero Computers Inc. mapping system supplied by the Sheriff’s Department. The camera system will provide a more rapid response to a variety of missions including surveillance, drug enforcement, search and rescue, criminal apprehension, vehicle tracking, dignitary protection, fire or natural disaster response, infrastructure inspection, catastrophic incident planning and potential terrorist activity. The report argues that the thermal imaging will help the Aviation Support Unit cover the more than 4,800 square miles in Tulare County, which includes 14 square miles of waterways and elevations ranging from 282 feet to 14,000 feet in temperatures that range from 13 degrees in the winter to 115 in the summer. The camera and installation will be paid for with $380,000 from the county’s 2016-17 and 2017-18 grants from Homeland Security with the remainder of the funds coming from the Sheriff’s Department’s 2017-18 budget. The project will go out to bid and the camera is expected to be in use by the end of April. The item was pulled from the consent calendar by Supervisor Kuyler Crocker who asked Sheriff Mike Boudreaux for the total cost of the aviation program. Boudreaux said the entire program has cost the county about $300,000 from the General Fund. The two planes, a 2017 Cessna 182 and a 2017 Cessna 206, cost a combined $1.25 million and were unveiled Sept. 27 at the Sheriff’s Aviation Support Unit at the Porterville Airport. The plans were paid for with insurance money from the plane crash and operational budget savings of not having a plane following the crash. Sheriff One, a light sport aircraft used for aerial searches for suspects, killed Pilot James Chavez and Tactical Flight Officer Scott Ballantyne after the plane crashed near Lake Success in February 2016. The Sheriff’s Cessna 206 is named Tribute in honor of Chavez and Ballantyne. The Sheriff’s Cessna 182 is named Wren in honor of the first Tulare County Sheriff’s Deputy who was killed in the line of duty. Deputy John “Nick” Wren, 40, lost his life on July 5, 1889 in a shootout with Charles Reavis, who was wanted for abusing his young wife, Annie.